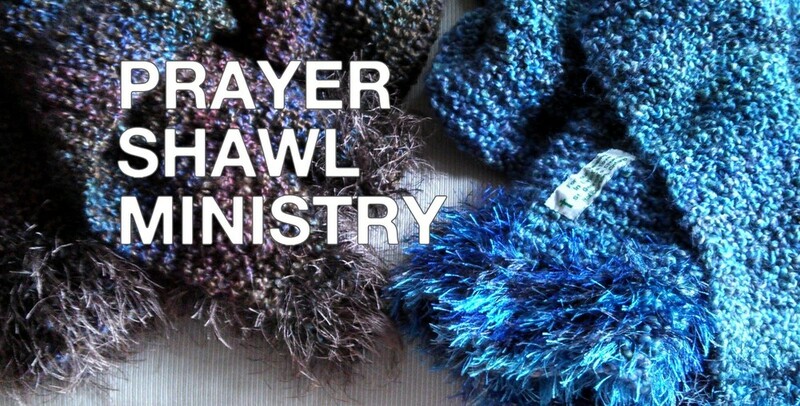 Our prayer shawl ministry team provides handmade shawls and lap blankets for anyone to give to a family member or friend who would benefit from feeling wrapped in prayer. Contact Marilyn Perkins, mmcperk@verizon.net, to request a shawl or to join the team. The Prayer Shawl Ministry meets on the first Thursday of the month at 9:30 a.m., and on the second Tuesday of the month at 7 p.m. If you’re not a knitter and you’d like to learn how, we can teach you.